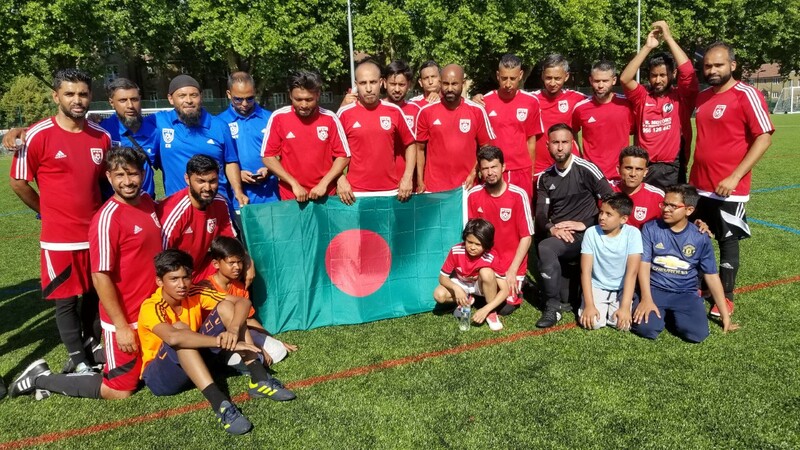 Brilliant Team Bangladesh have overcome the odds to create history and become the first ever winners of the inner city 7 a side World Cup organised by the Inner London Football League. 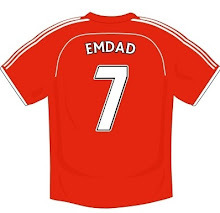 Emdad Rahman’s squad who were all assembled from within the vicinity of Tower Hamlets, Camden, Newham and Barking & Dagenham were drawn in the group of death alongside favourites Brazil, second favourites Colombia and a formidable Jamaica side. The first game against Colombia saw an assured display result in a convincing 2-1 win with a penalty from vice captain Abdal Ahmed and a solo finish from Jewel Haque resulting in a hugely morale boosting start. It was the lift Team Bangladesh needed and this followed a resounding 4-0 second game thrashing of Jamaica courtesy of Ash Rahman, Tafazzul Ali, Abdul Wahid and Abul Hussain. With both Brazil and England through to the semis both teams played under less pressure in their deciding game with Rahman, Nashir and Yusuf opting to look at different formations. Brazil took the lead but two stunning efforts from Abdul Wadud saw Team Bangladesh through to face newly installed favourites England. The game of the tournament saw Bangladesh run out blistering 5-3 winners in a thrilling semi final with Atiqul Islam, team captain Abdul Hanif, Tafazzul Ali, Hassan Abdullah and Ash Rahman making the difference against a brilliant England side. It was left for one last push as Bangladesh met their old friends Brazil in the final who had earlier beaten Morocco in an entertaining semi final shoot out. 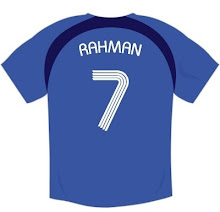 A tense but energetic finale saw a well organised Brazil equalising Ash Rahman’s opener. There were no more goals and it was onto penalties. Team Bangladesh keeper Russell Rahman pulled off two stupendous saves and following on from his exploits in the Sylhet Upazila Cup in 2018 it was Jewel Haque who once again scored the decisive penalty to send the players and supporters into raptures as Bangladesh were crowned World Cup winners. Inner London Football League chair Koys Miah commented, “We organised this tournament to bring our communities together. It’s our very first attempt and we have been surprised at just what a magnificent spectacle today has been as we have celebrated the best of Britain and its communities. Football has united us today." Bangladesh head coach Emdad Rahman MBE concluded, “Despite being in the group of death not once did I ever doubt the boys could achieve this. What was key today was the attitude of the players, the genuine camaraderie, respect for themselves and opponents, hunger and undoubted ability. “Each man played his part to a tee and I don’t think a team has ever made so many rotations as we accomplished the distinction of giving game time to each member of our 16 man squad in every game. “As the squad came together on the pitch they created the perfect storm. We were devastating going forward, we were deviating at the back! Well done to our team - We have created a legacy here today which will be celebrated for years to come.